Everyone deserves to be pampered now and again! 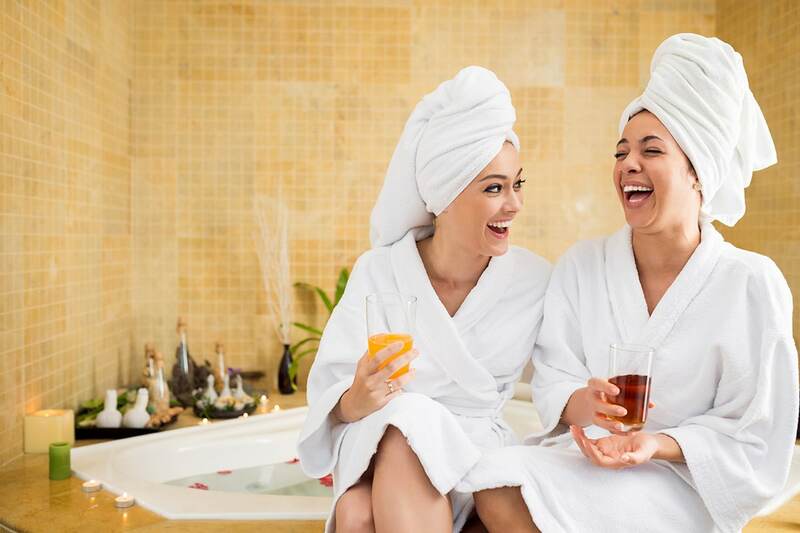 So why not gather up a few friends, or enjoy time together as a couple and book our relaxing Pamper Day! 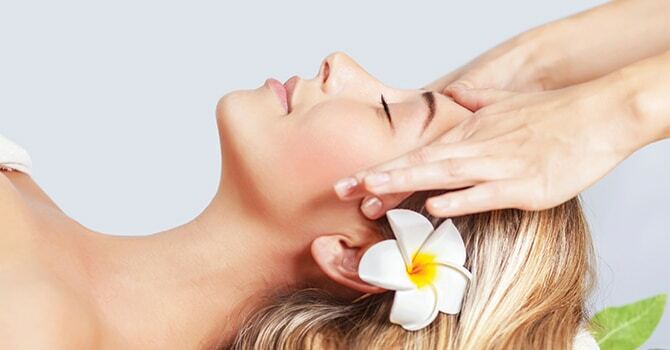 Enjoy this detoxifying, multi-step treatment which will cleanse and rejuvenate your skin. 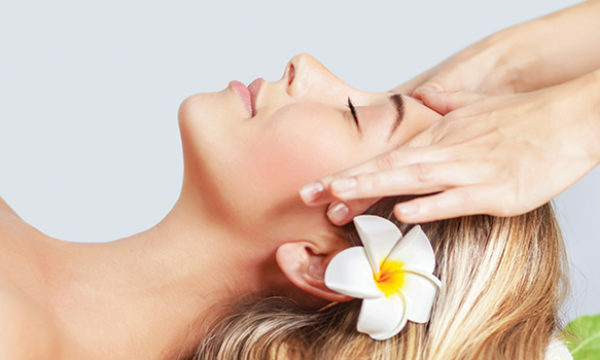 Your experienced therapist will chat with you to decide the best type of facial specially tailored for you, before beginning your relaxing treatment. 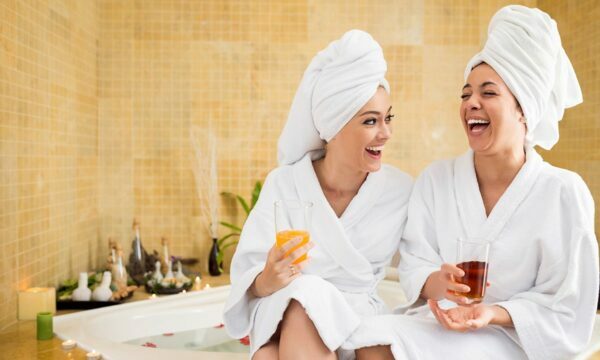 As you unwind and let your worries slip away, your skin will be gently cleansed and exfoliated, then nourished and moisturised, leaving you feeling refreshed and revived! Treat yourself to an invigorating back, neck and shoulder massage which is excellent for promoting relaxation and removing tension. 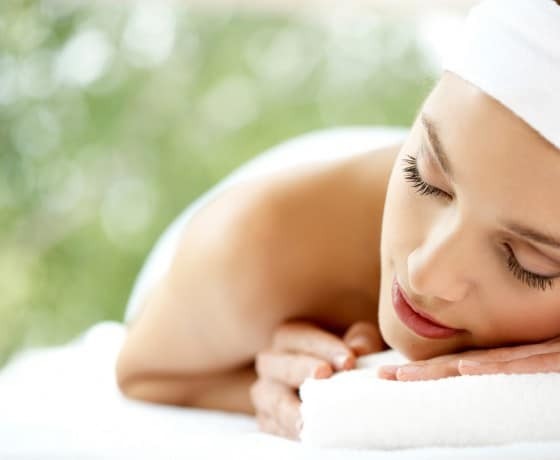 This intensive treatment will release muscle stiffness and built-up tension, whilst aiding relaxation. A must-have treatment for those who carry the weight of the world on their shoulders! Keep your hands looking young and nails in tip top condition, with a pampering manicure! Your nails will be gently filed and buffed and cuticles delicately attended to, before your professional beautician carefully exfoliates and moisturizes your hands. This relaxing treatment will finish off with application of nail polish. bringing neglected nails and hands back to life! We often neglect our feet, so this is the prefect chance to put your feet up! Lie back and relax as your therapist gently exfoliates your feet which will aid circulation and increase of blood flow right to the tips of your toes. Moisturizer will then be gently applied to soften and nourish your skin, before your toes are painted to complete your relaxing Pedicure! After your relaxing, 30-minute treatment, enjoy this wonderful, Arabian-inspired, Rasul Chamber Experience. This invigorating, deep-cleansing bathing regime, harnesses all the natural properties of mud, heat and steam for the most thorough skin-conditioning treatment and ultimate relaxation experience. Let your imagination whisk you away and take you on sensory journey to the heart of Arabia! Begin with self-application of enriched, detoxifying clay, brimming with essential oils for the optimal deep-cleansing treatment. Lie back and gaze at the ceiling of your chamber, which resembles a starlit sky and allow these oils to gently soften and penetrate your skin, as you immerse your senses in their rich, magical aroma. Steam will start to gently form in the chamber, allowing the essential oils to be fully absorbed into your skin and toxins to be simultaneously released from the body though open pores. Let muscle tension slowly dissipate and experience a heightened sense of relaxation and well-being, as your body is momentarily enveloped in steam. Gradually the steam will stop and transition into a soft, mist of rain. This tropical rain shower will cleanse your whole body, gently washing away any toxins from the skin and slowly cooling the body again. Feel refreshed and instantly reinvigorated, as this magical and sensory-rich experience draws to a close. 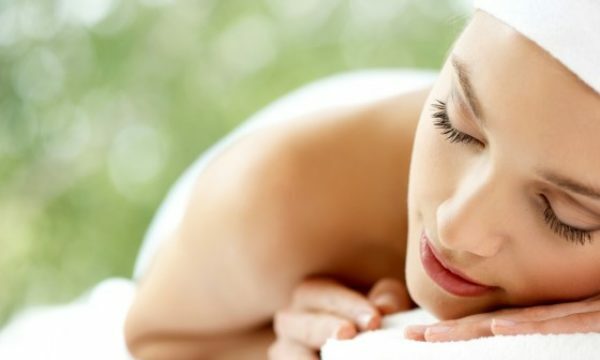 We can think of no spa treatment which will rival this truly sensational experience!